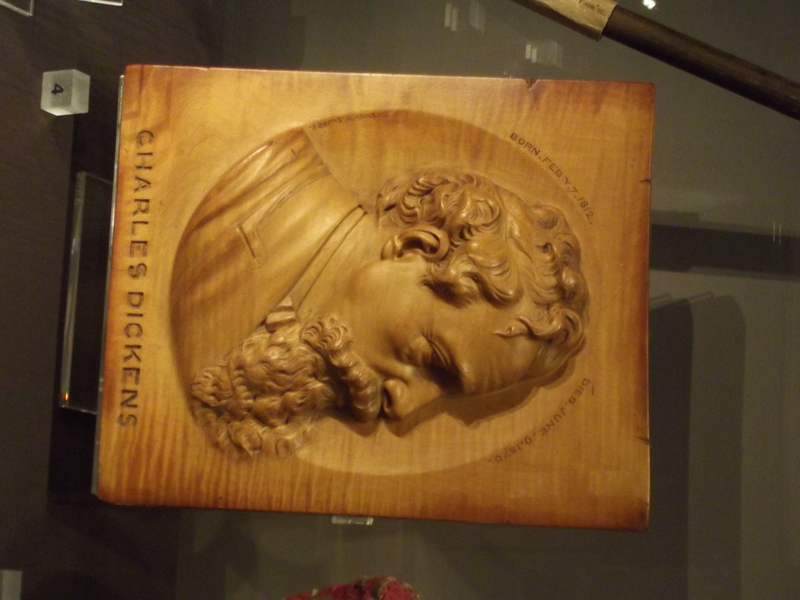 Description: I went back to my local city museum BM & AG, to check out the brand new permanent galleries that is the Birmingham History Galleries (it opened on the 12th October 2012). Wooden engraving of Charles Dickens, who gave a first public reading of A Christmas Carol here in 1853. 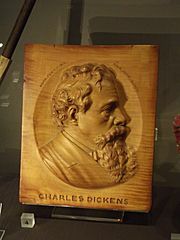 A portrait plaque of Charles Dickens from 1885. 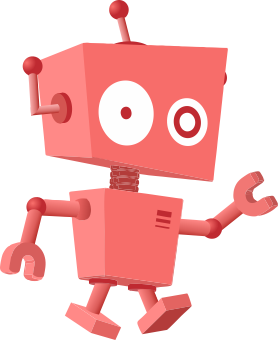 This page was last modified on 1 December 2018, at 04:57.